mymusicjtg | My favorite music. I made this blog to talk about my favorite songs, bands, and music videos. I LOVE music! 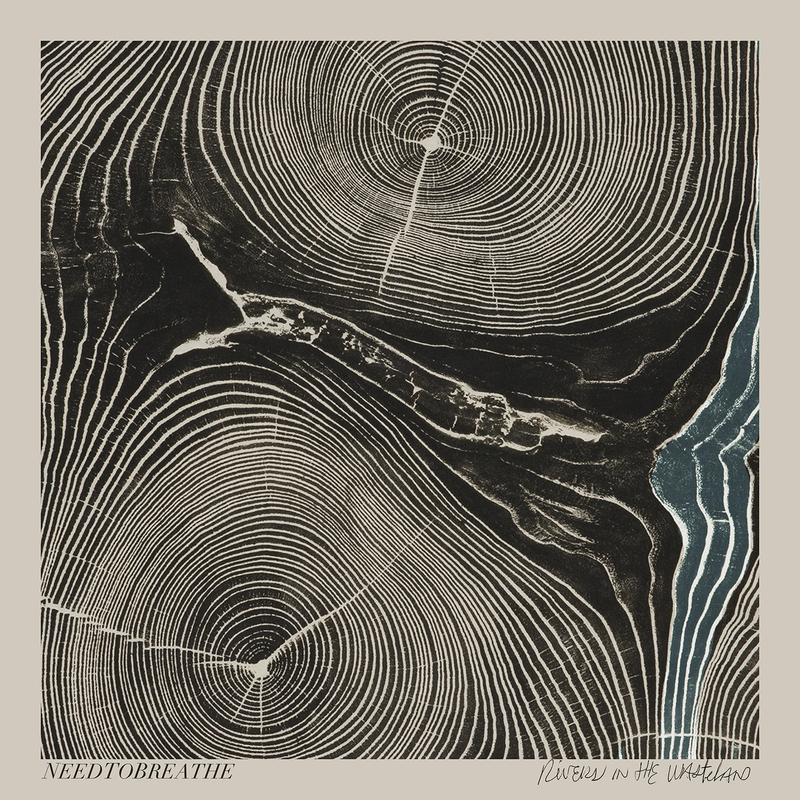 My favorite band is a band called NEEDTOBREATHE. I hope you find this site to be enjoyable. I listen to a wide variety of music; but the core is always; lyrics are fun, have some depth, and sound good ( at least to me ). I look forward to telling the reader about all the music i love! This was added after i published the post.